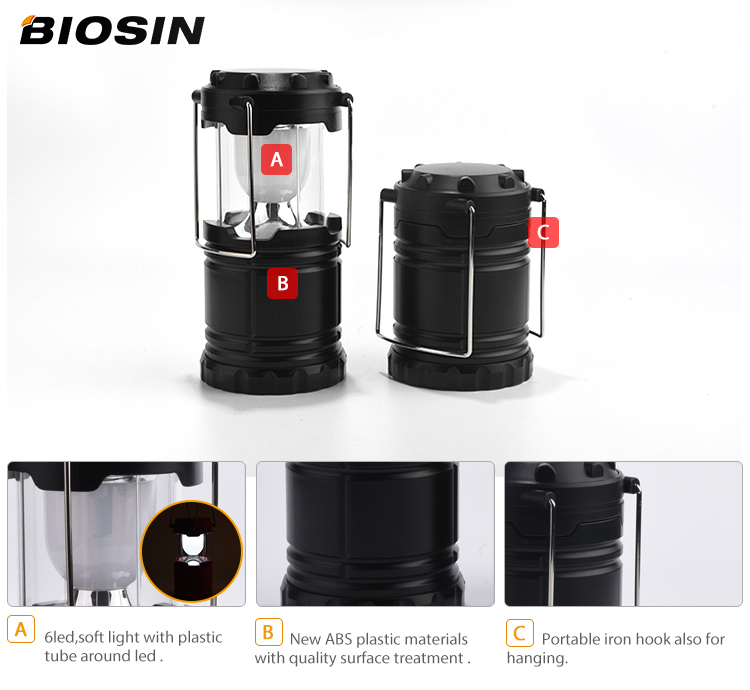 Q: Can we send a outdoor camping lights sample for reference? 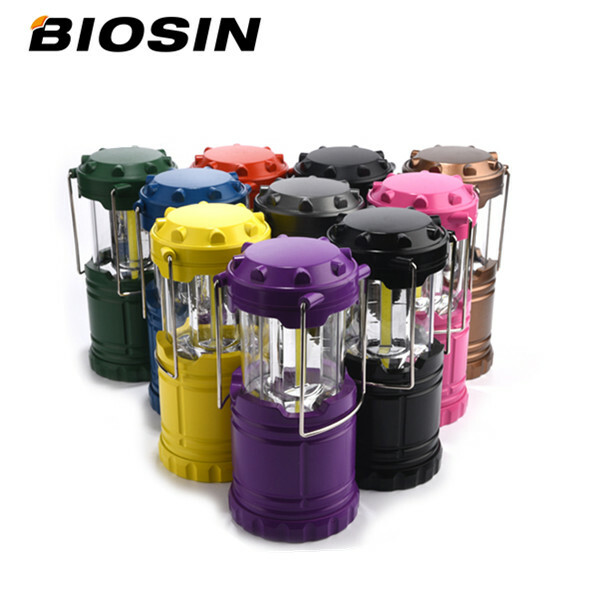 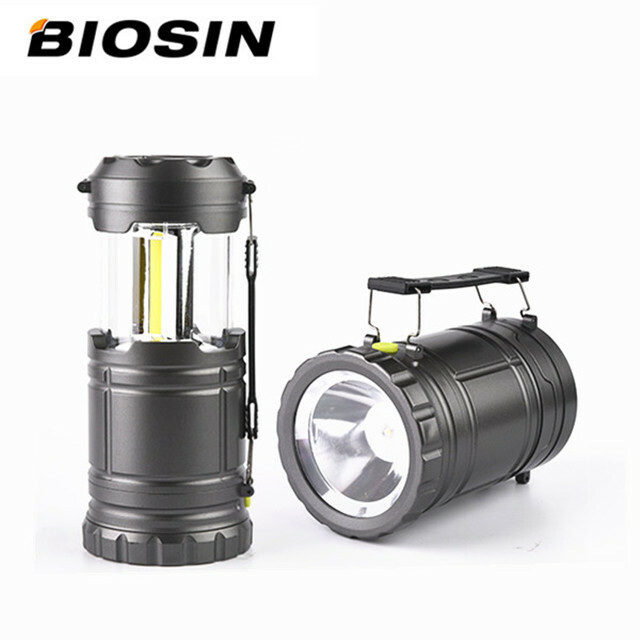 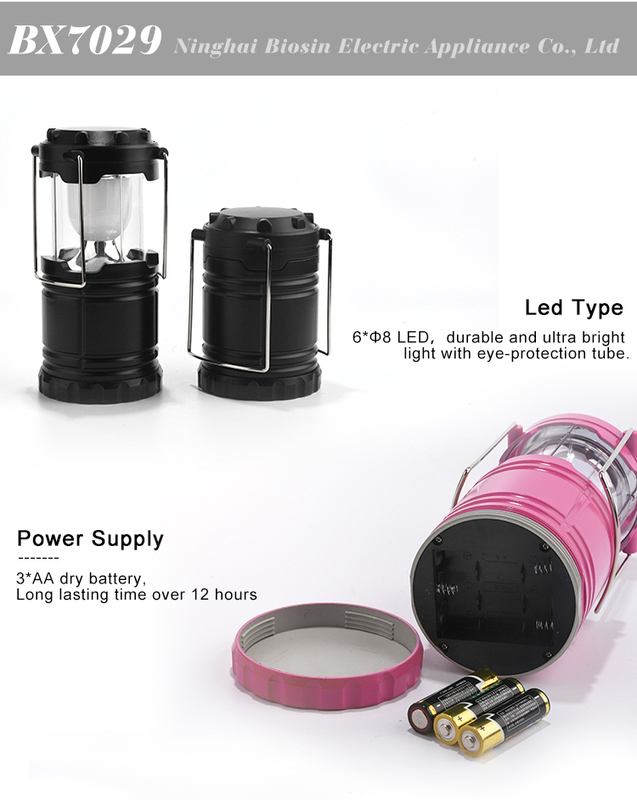 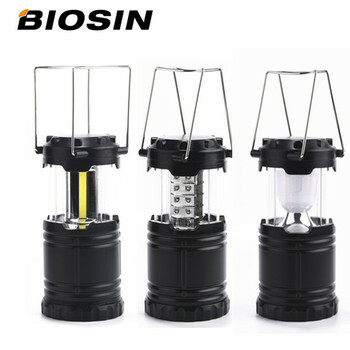 A: We are glad to send outdoor camping lights samples for your inspection. 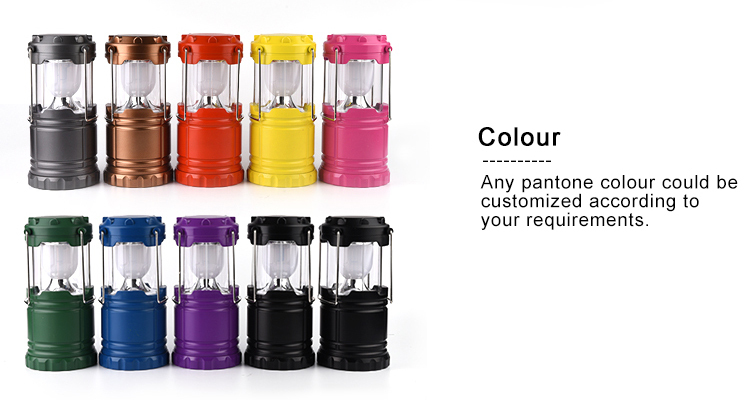 Standard samples can be free, but you may need to pay the express fees.